We have Associate and Diploma programs in Agricultural Equipment Technology that will provide the foundation for your career and each of our instructors brings real world experience to the classroom from years in the field. Our students train with the same tools and equipment found in agricultural equipment service centers and dealerships across the nation. Another unique opportunity at UNOH is through our partnership with Crown Equipment Corporation. Through special courses, students may choose to get certified in the latest lift truck equipment technology. Most of your training on these topics will be hands-on utilizing agricultural training aids from: Case-New Holland, John Deere, Gleaner, and more. 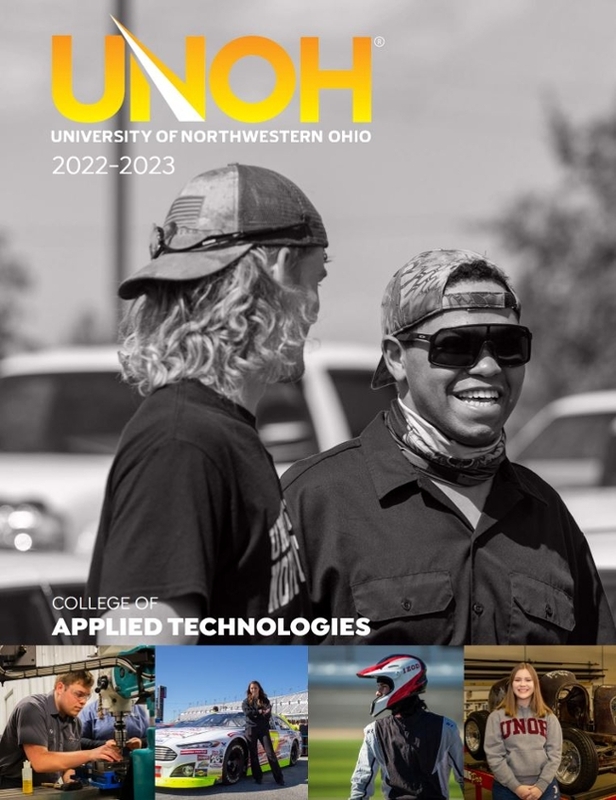 UNOH will give you a distinct advantage over other job candidates in a fulfilling industry. *Percentages are based on surveys of our 2013-2015 academic year agricultural equipment technology associate degree graduates who reported they are employed or are continuing their education within 6 months of graduation from the University of Northwestern Ohio. There was a 75% response rate to this survey.